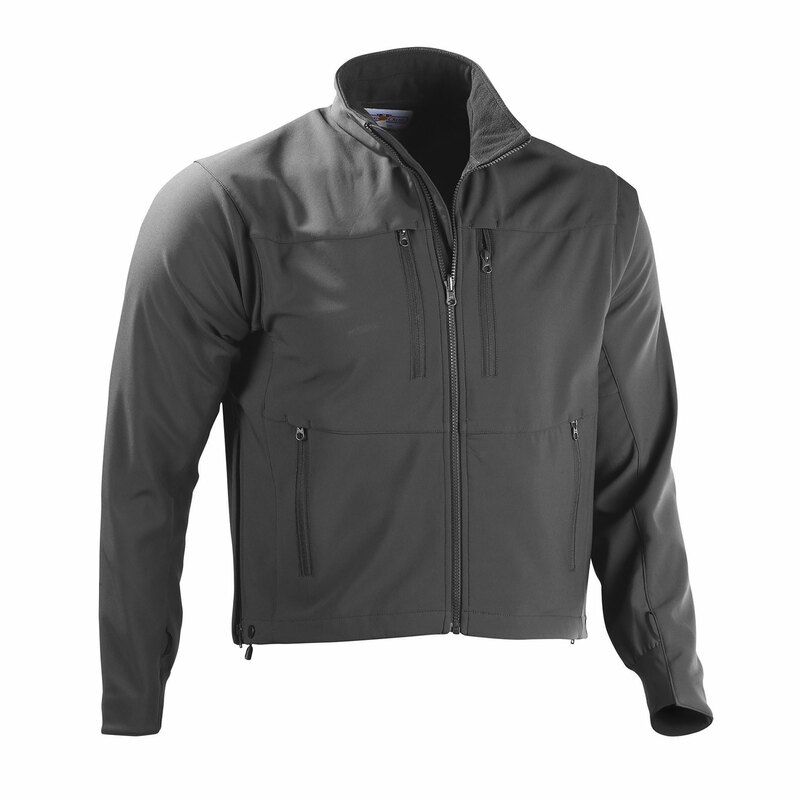 The Soft-Shell Jacket provides you with an outstanding level of mobility, with two-way stretch fabric and articulated set-in sleeves. The length also contributes to the impressive range of movement, sitting above your duty belt for unconstrained access to your sidearm or duty gear. 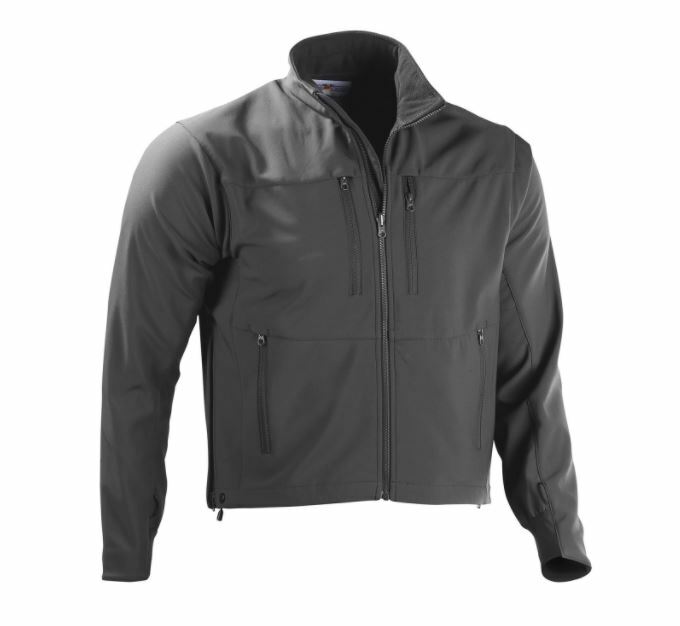 This outerwear garment is not short on storage either, with two lower and two upper pockets for your ID, wallet and cell phone. I just got this jacket and have embroided it with my department badges. It fits very nice and can be worn on any day nice cool breeze days and snowy days. I have been wearing this jacket for the past 2 years and it is holding up. I wear it when teaching Firearm Courses (Law Enforcement/Military/Security and Civilians) and when I'm on duty. When I'm off the range I wear it under my Tactical Vest with ZERO bulk. Great on windy days or even when it's snowing, and yes, we've had snow this year in Fort Bragg NC lol. Couldnt ask for a better jacket!